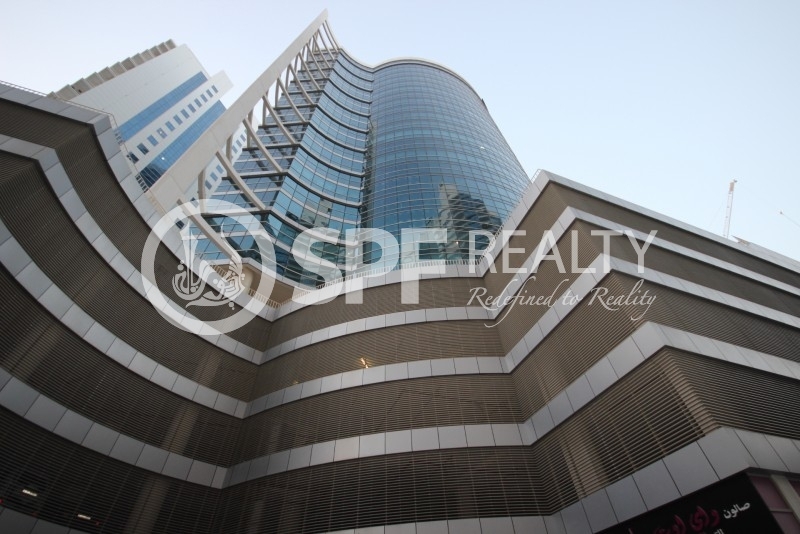 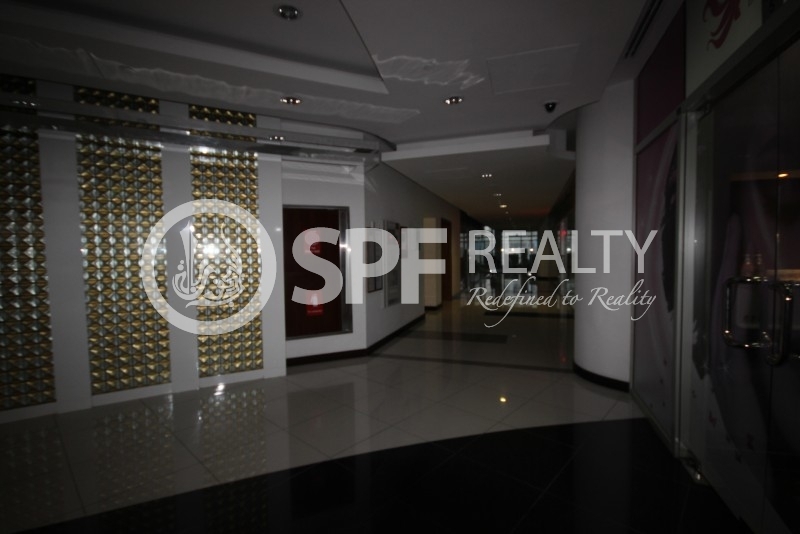 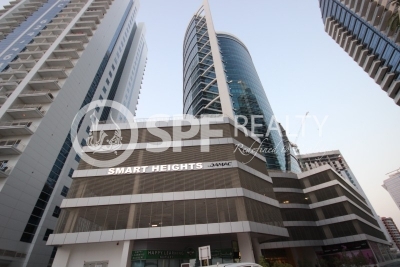 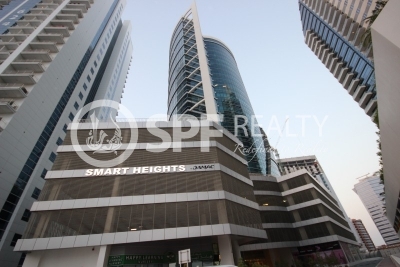 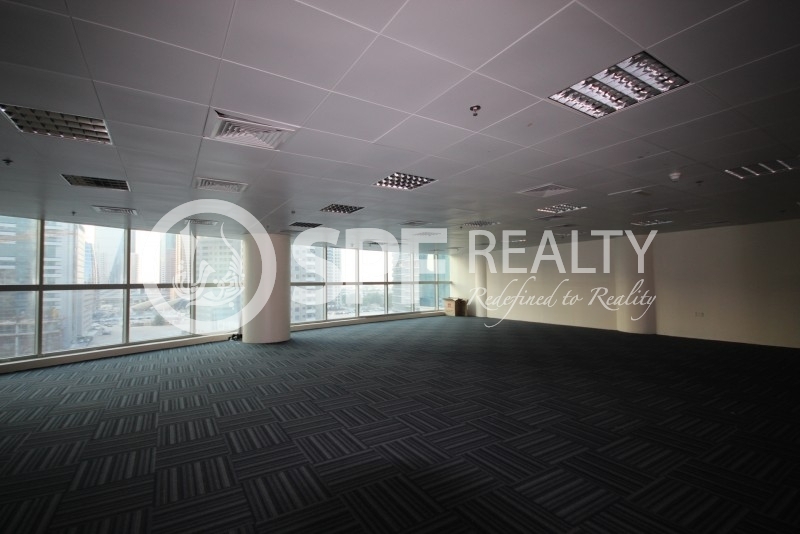 Freehold office space in a Free Zone is a smart investment. By owning an office in the heart of Technology & Media Free Zone (TECOM), your business will have a competitive edge, low overheads and youll be part of a vibrant business community.A highly desirable commercial building, offering flexible office arrangements and retail spaces, Smart Heights also provides a range of high-end leisure amenities to promote a healthy environment for all. So youll also find prayer rooms along with a state-of-the-art gymnasium, swimming pool and spa facilities.